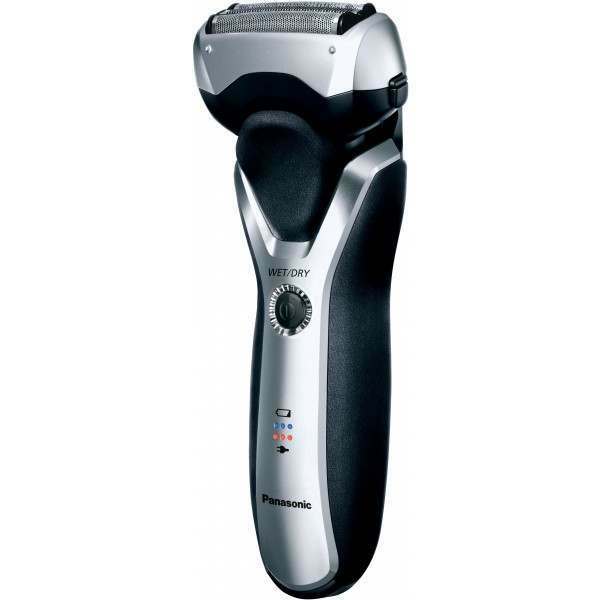 The Panasonic ES-RT47 Triple Blade electric shaver features a 3-Blade Cutting System that offers a close and faster shave. 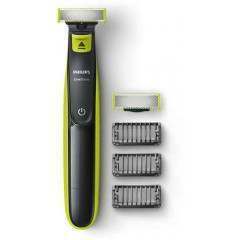 The new addition of a Slide-up Trimmer let’s you style your moustache and sideburns as you wish, with acute 45° angle blades ensuring you can comfortably trim your facial hair to perfection. 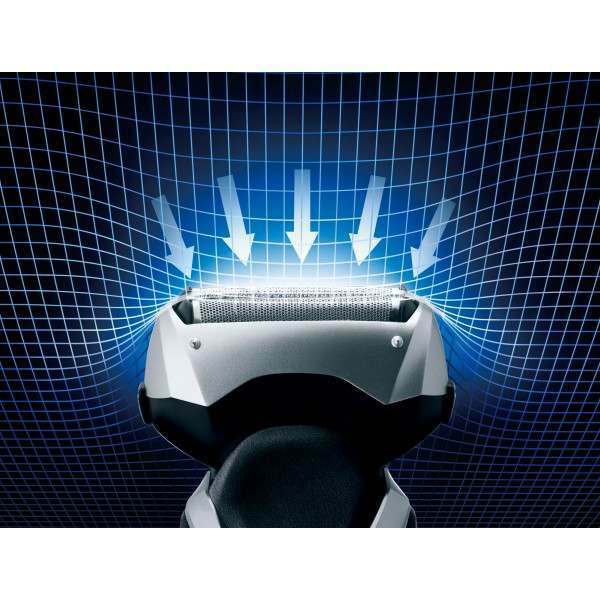 Three blades shorten stubble and cut close to the roots for a smooth shave. Playing two different roles, the blades provide a quick, thorough shave. 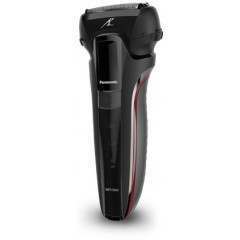 An incredibly close shave is further assured by acute 30° nano-polished inner blades. Convenient for detailed grooming of moustache and sideburns. 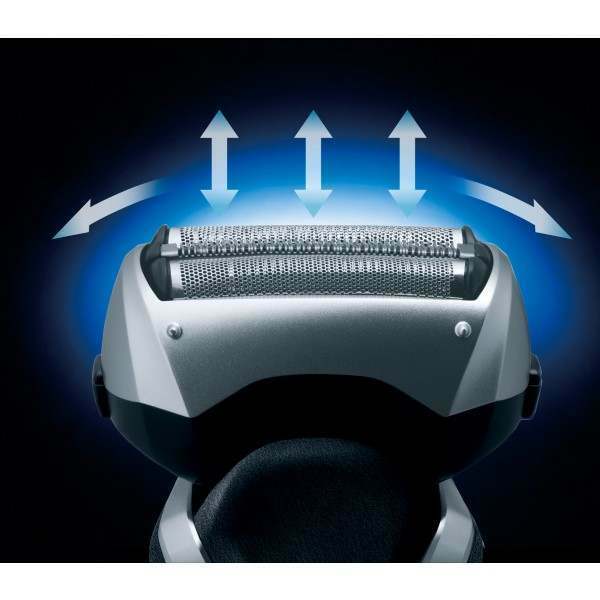 The acute 45° angle blades assure fast, comfortable trimming. 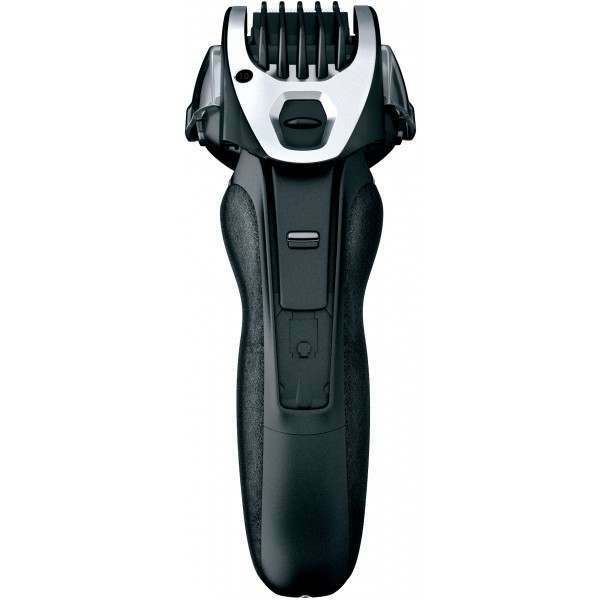 Attach this comb attachment to the slide-up trimmer and use as a trimmer. 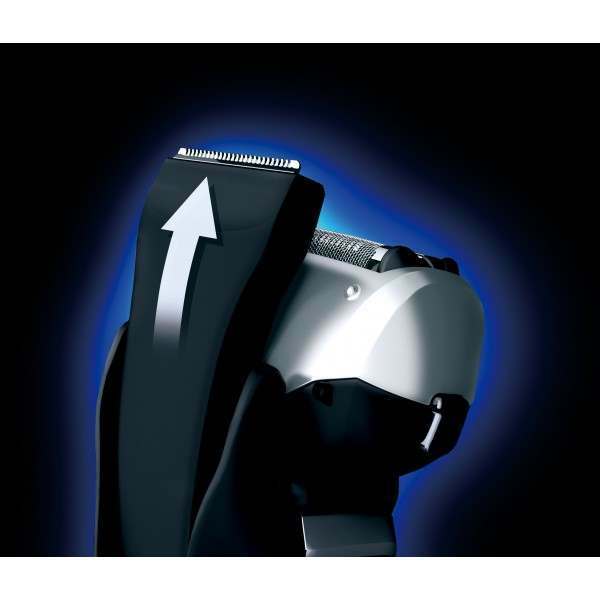 Featuring acute 45° edge blades, it provides the sharp cutting performance of a full-scale trimmer. 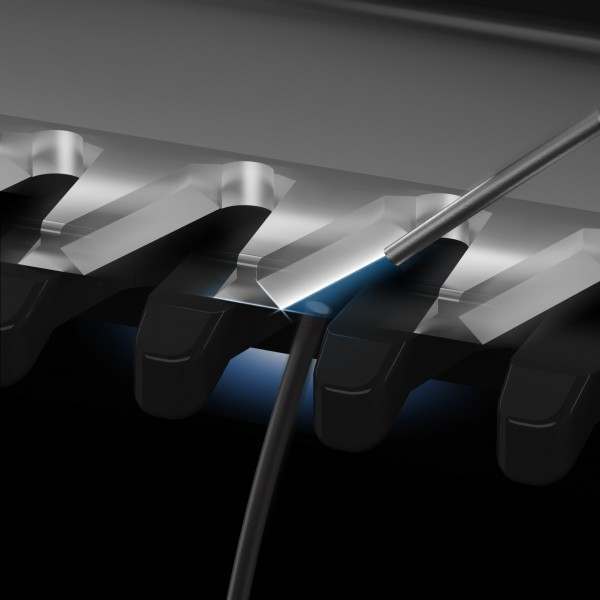 Cutting length is adjustable in 5 steps from 1.0 mm to 7.0 mm. 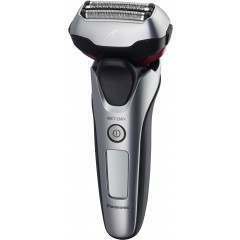 Round-shaped outer foils fit uniformly against the skin, even under the chin for a close shave over the entire surface. 3-stage LED indicator - A 3-stage LED indicator displays battery charging status and remaining battery capacity, letting you know when charging is needed and when it has ended. 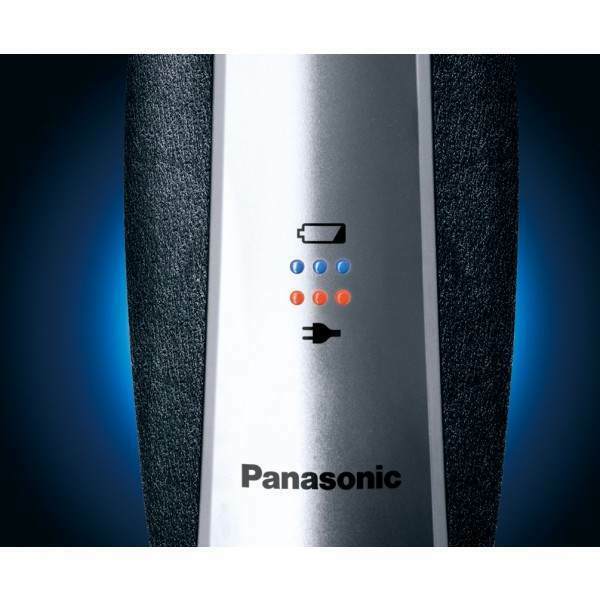 my second Panasonic, this won going to our Hilday home to replace an old one. 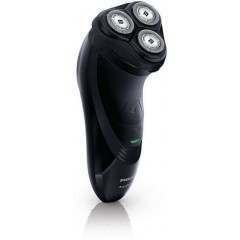 Always use itwet as it saves blade wear and gives as good a shave as a wet razor. 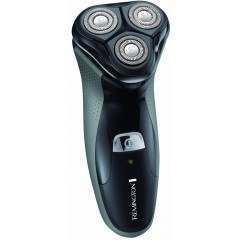 Great product, a huge improvement on my previous razor and I wish I'd changed it sooner. Delivery was excellent, well packed, and arrived the day after placing my order with no charge. 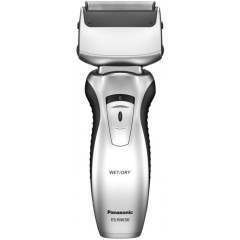 I've had this shaver for 6 months now and although I have had a few far more expensive shavers, this is the best I've ever used. 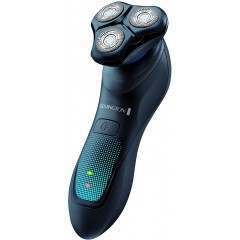 I have many fine and course beard hairs but this shaver handles perfectly with either. I also don't shave every day so sometimes I have a few days worth of growth to shave off, and the middle blade handles longer hair without even needing the trimmer. 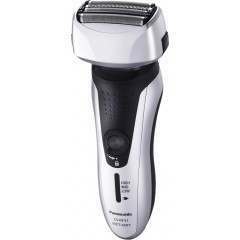 Absolutely great shaver. Very pleased!